Plenty of photographers are there to document a baby's birth - but one recently got to capture the touching moment when her friends met their adopted baby for the first time. 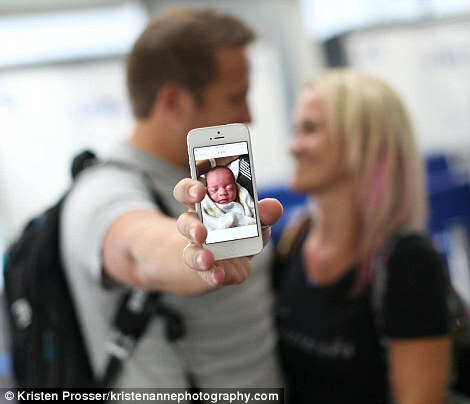 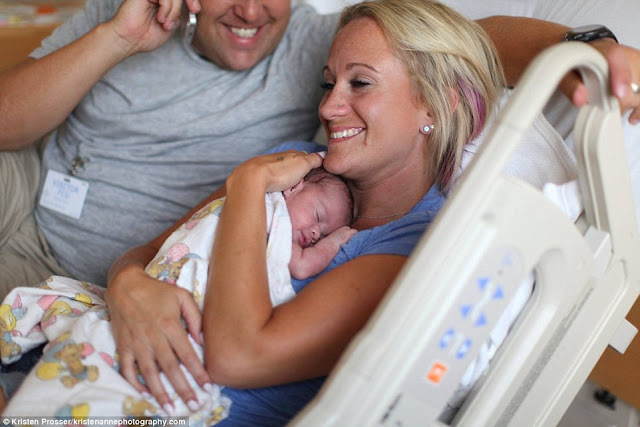 Kristen Prosser, 31, a photographer from Minnesota, went to the hospital with David and Sarah Olsen as they traveled to bring home the newest addition to their family, Tilly Pearl Olsen. 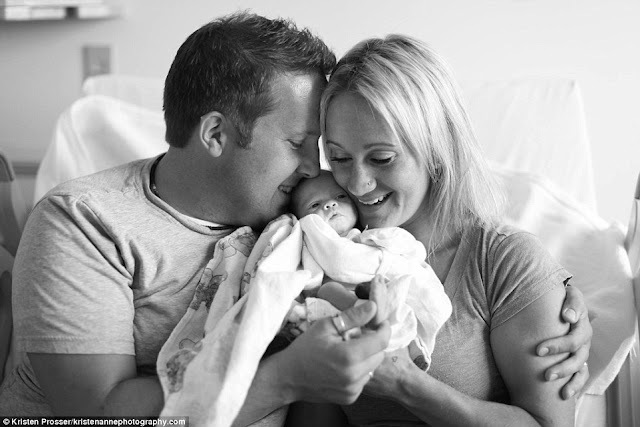 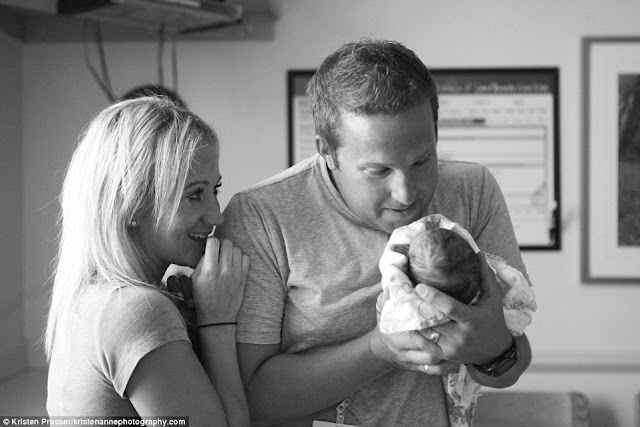 0 responses to "Photographer captures the touching moment a couple meets their adopted newborn daughter for the first time"